The Center for Strategic Studies and International Development (CSSD) is a research organization in the field of international studies. CSSD takes part in the privatization of researching economic strategies, major power politics, and the history of international relations with a focus on the Asia – Pacific region. CSSD’s activities are connected with international research and policymakers circles, economic organizations and companies, both domestically and abroad. 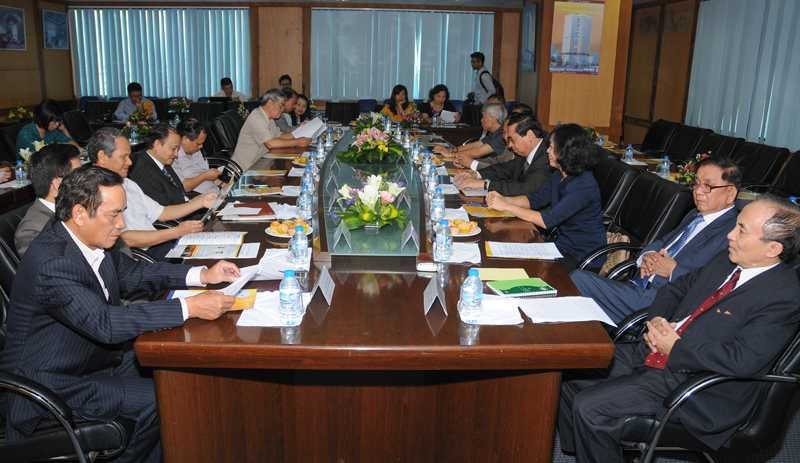 CSSD was co-founded by Ambassador, Doctor Nguyen Ngoc Truong and other individuals. The center’s structure contains the Management Board, the Advisory Council and a network of partners. The Management Board includes the President, members and the CEO. The Advisory Council gives recommendations and suggests CSSD’s research directions. CSSD’s network of partners attracts experts in international studies, scholars and enterprises. CSSD pays attention to training young researchers for its long-term development. CSSD’s main research issues are strategic matters, global trends and major power relations, the role of ASEAN, Asia – Pacific’s security structure, and analyzing and recommending policies. CSSD conducts research on international trends, models and experience on development; provides consultation and linking services to inbound and outbound organizations and enterprises in development projects and research contracts. CSSD organizes workshops, round table discussions and academic meetings in its field of work; and takes part in researching activities of certain organizations. CSSD’s website presents research products, including essays, commentaries on current events and the center’s activities. 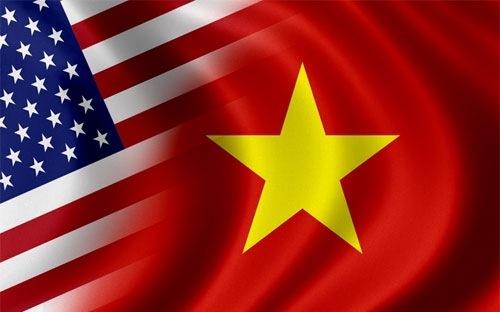 The website is operated and exploited under existing laws and regulations of the Government of Viet Nam. CSSD’s scientific publications consist of professional reference books and selected research products. CSSD’s financial sources include: Investment and sponsorship from individuals, organizations and companies; revenue from research contracts, consultation and linking services for development projects. The center’s finances are controlled according to regulations in the Operating License. 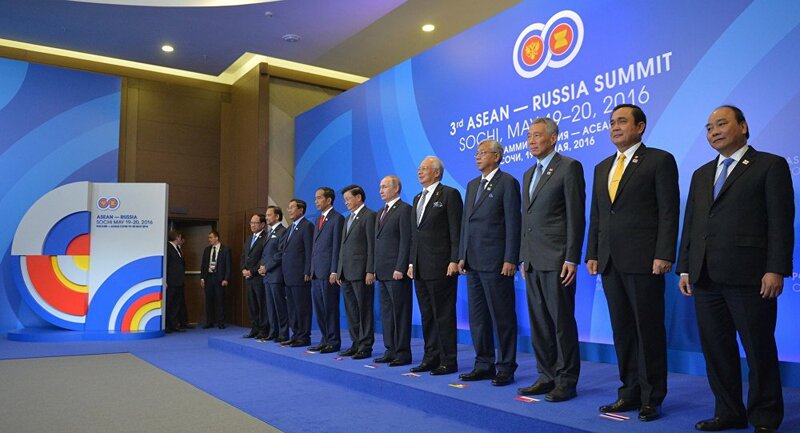 Prime Minister Nguyen Xuan Phuc visit to Russia and his attendance at the 3rd ASEAN- Russia Summit held in Sochi have significantly contributed to ..
On 6th November, CSSD organized a roundtable discussion on China’s recent internal policies. Dr. Hoang Anh Tuan - Head of Institute for ..
On 23rd October 2014, the Center for Strategic Studies and International Development (CSSD) held its opening ceremony at the 7th Floor, ..
On 23rd October, Ambassador Cho Won-il - former South Korean Ambassador to Viet Nam, former Head of South Korea Permanent Mission to the United ..